Part of The Mark Mobius Master Class, which introduces readers to both the theory and practice of modern global financial markets through the eyes of one of the most recognized and respected fund managers in the world, Bonds: An Introduction to the Core Concepts cuts through the jargon and mystique of the world of bonds. Packed with everything you need to understand how bonds work and how you can use them, this is the only book you need to make the most of the market. Filled with useful summaries and questions throughout, Bonds offers a comprehensive learning experience, illuminated with anecdotes and cartoons that bring the subject matter to life. 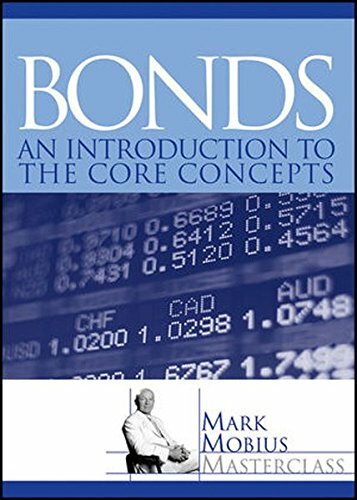 Compelling reading, Bonds: An Introduction to the Core Concepts contains everything novice traders and investors need to explain the markets, in plain English.